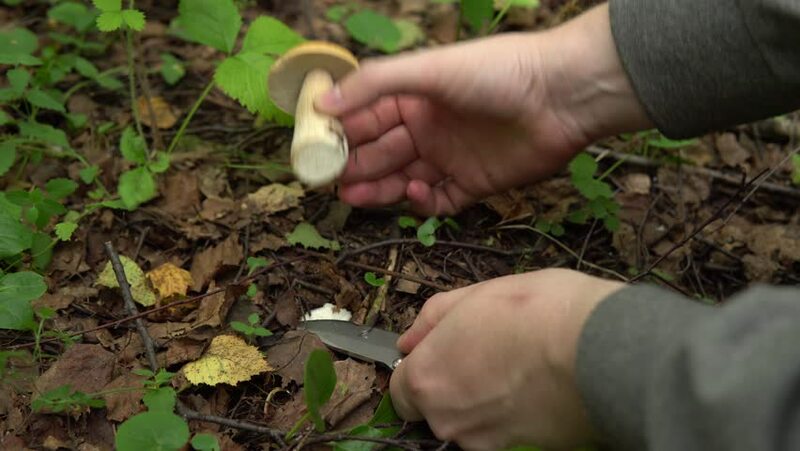 Autumn gathering of mushrooms in the forest, young man squats and cuts a white mushroom with a knife. 4k00:13Sapling of marijuana grows from soil with seed on hand. hd00:15Steady young kid hand waiting for the water and let it through the finger fall on the soil. hd00:16Up close dolly shot of woman digging and placing plant in dirt. hd00:10Farmer with hoe weeding field with young growth of corn at organic eco farm in morning beautiful light. Closeup man's hands and growth in scene. 4k00:23Hungry adult businessman with thick red beard and mustache eats Instant noodle with chopsticks. 4k00:20The process of building a wooden table, a male carpenter polishes a wooden part. He uses an industrial grinder and aligns the surface of the countertop. 4k00:11Portrait of a young red-bearded man standing frozen against a city landscape. The man puts his hands in gloves to his mouth and exhales warm air, tries to warm up. hd00:11A young bearded man makes a heart with his hands against the background of a sunset in the summer in the mountains. A happy tourist is enjoying a beautiful evening, slow motion. hd00:20Strong men's hands open an iron jar with fish using a can opener on a wooden table, shooting close-up on top. hd00:13Parents and their daughter apply paint on rollers, rolling them on a black construction tray. A young family paints a wall in their apartment. A little girl helps to make repair using paintbrush.